Home » News » Pre-order Dishonored 2 and play it early! 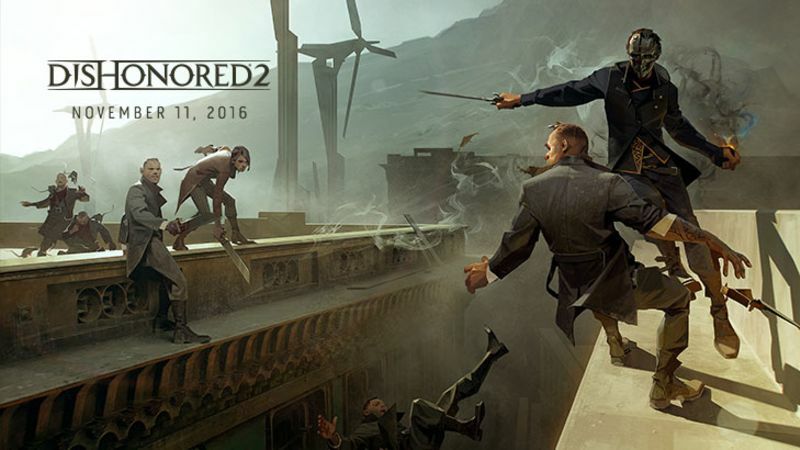 Pre-order Dishonored 2 and play it early! Dishonored was a fun little first person, stealthy, stab-em-up with supernatural powers on the last gen. Bethesda have just announced that if you pre-order Dishonored 2 you’ll get the chance to play it a whole day before the worldwide release. It’s certainly looking like a promising sequel, find out for yourself when Dishonored 2 from Arkane Studios launches worldwide on November 11 2016. Keep an eye out for our review.